Hey! 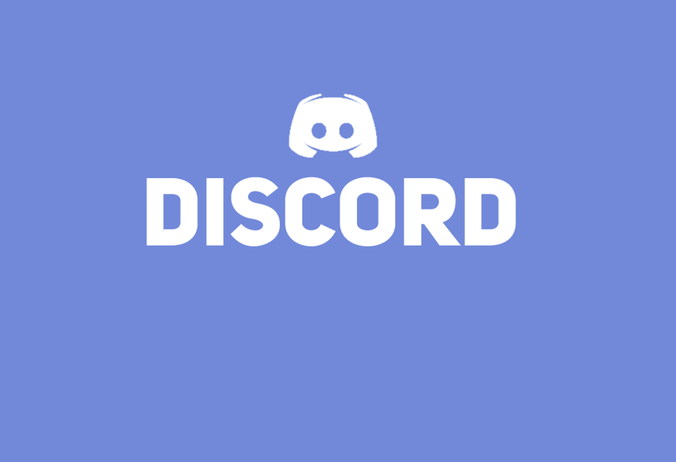 It's like Diablo, except free! That can't possibly be bad, right? Well, no. Wrong. Very, very wrong. Gameloft's model has always been about producing games that are like proper commercial products but then making them free. Or at least, that's how it defends what it does. I personally just call it blatant (and yet legal) plagiarism. Starcraft, GTA, Call of Duty, and World of Warcraft have all been copied almost wholesale by this master of soulless clones. Related reading: Just play Diablo III instead. 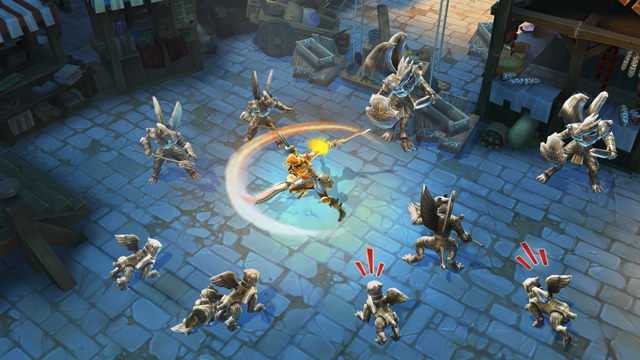 And Dungeon Hunter is the Diablo clone in the Gameloft stable. This series has been stinking around for a while now, even landing on PlayStation 3 and Vita as paid-for products before Gameloft went all-in with mobile and largely gave up with consoles. Now, thanks to the Apple TV, the company has found a way to "triumphantly" return to the big screen. And I want to gouge my eyes out so I never have to look at this again. Look, on a basic level Dungeon Hunter 5 works. 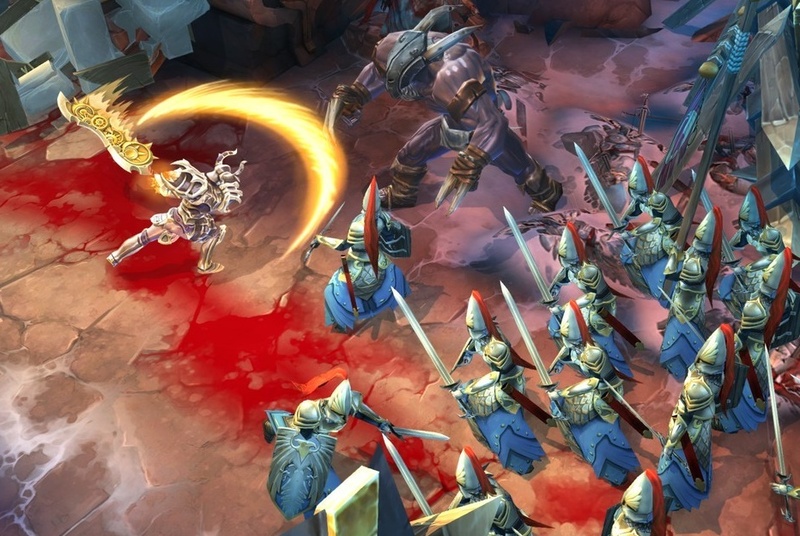 If we're doing the whole "objective review" nonsense, Gameloft have crafted high quality art assets and employed a high quality engine that means the game looks like a very competent, more colourful version of Diablo III. And that same engine checks the other all-important box; it can have hordes of enemies running around the place simultaneously without the frame rate stuttering or the game crashing. So your hero can get right in the thick of some big action set-pieces. 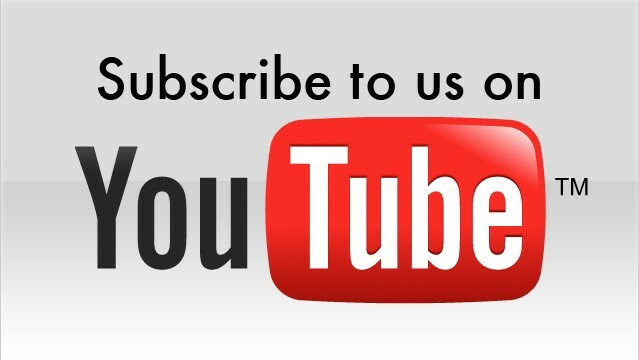 There are a range of special abilities to earn. There are experience levels to gain. 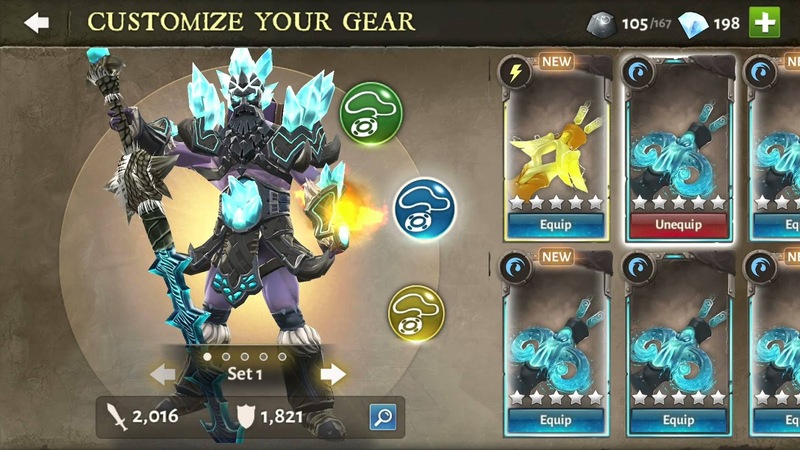 As a free-to-play game, Dungeon Hunter 5 monetises itself by encouraging people to buy "chests" for rare, powerful loot, or if you're willing to take your time grinding away you can collect loot and then fuse it with your existing equipment to power it up. There's co-operative and competitive play, which is nice. There's a guild system, which is nice. The game is controller compatible, and it's very functional, aside from in the menus which for some reason hate the controller. There is nothing about this game that even tries to be original or interesting. Dungeon Hunter 5's sole reason for exist is to simply exist, dragging players into endless loops to collect loot, upgrade stuff, and, hopefully (from Gameloft's point of view), spend money to make that all happen quickly. You've seen the characters and enemy types a billion times before. You've read what passes for a narrative in every second pulp fantasy novel ever written. There's something about your family of mercenaries being slaughtered and you're out to seek justice, but that's delivered in dialogue so completely sterile I used cut scenes as an excuse to head to the fridge and load up on the alcohol I badly needed to even play the game. There's no consistency across the experience either. The game is broken up into stages, and each stage is a self-contained pocket of action and loot. A tiny self-contained pocket, with levels over in just a couple of minutes. They're also devoid of anything to do beyond travelling down a single path through the level and killing everything that you come across. After all, if you were exploring and/ or solving puzzles, you wouldn't exactly be doing stuff that Gameloft could monetise, so you would be wasting time on the expensive servers that they run. You'll kill the boss of each level, grab the big loot, fuse all that loot together, and then head off to the next stage, which will look nothing like its predecessor so you'll never once feel like you're in a proper gameplay mode. You'll be intensely aware that all you're doing is playing stage after stage the moment you load this one up. When you look at a game like Diablo 3, which Dungeon Hunter 5 so overwhelmingly wants to convince you is pointless spending money on when you can GET IT FREE HERE, there's a really good reason why the game costs actual money; the premium, traditional, monetisation model allows for the developers to indulge in such luxuries as level design and tempo down-time. You can do things that aren't directly involved in the grinding loops in Diablo 3, because it doesn't matter to the game if you take your time, and that in turn makes for a more rounded, realised game. 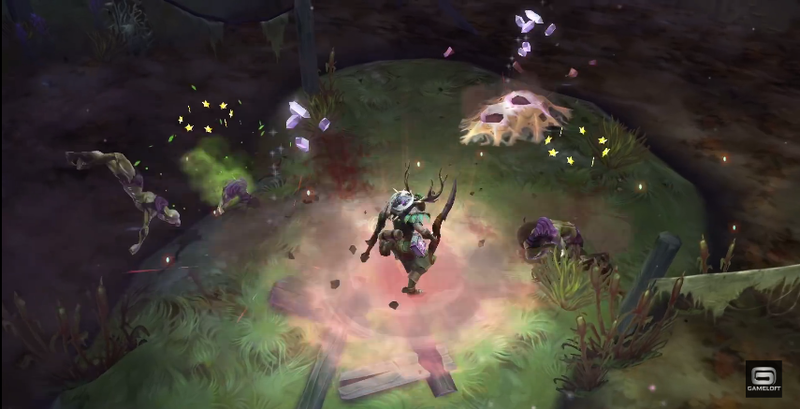 With Dungeon Hunter 5, you're basically playing Cow Clicker, just with a different coat of paint. Ian Bogost's satirical exploration of the banality and cynicism of free-to-play games is proven over and over again to be valid through this game. When you've got a game copy-pastes so much from far better and far more original games, but drops what makes those games so good in favour of cheap and unfulfilling reward loops, what you're left with is something incredibly expensive (either in real cash or play time) and with very little real reward to make that expenditure worthwhile. Downloading Dungeon Hunter 5 is a crime to gaming. In doing so you are directly contributing to the perception that the executive team at Gameloft have that this kind of practice is acceptable. It's not. So stand up for creativity in games and do not download this thing. Item Reviewed: Review: Dungeon Hunter 5 (Apple TV) 9 out of 10 based on 10 ratings. 9 user reviews.